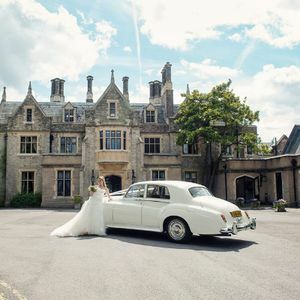 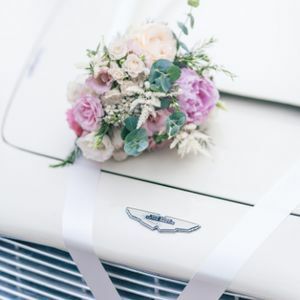 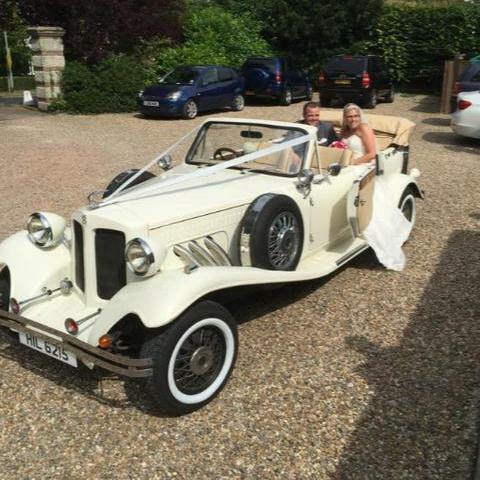 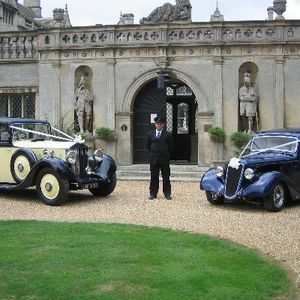 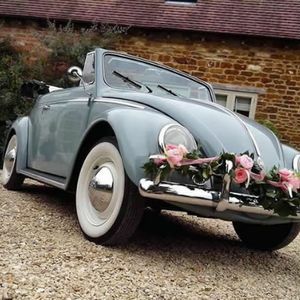 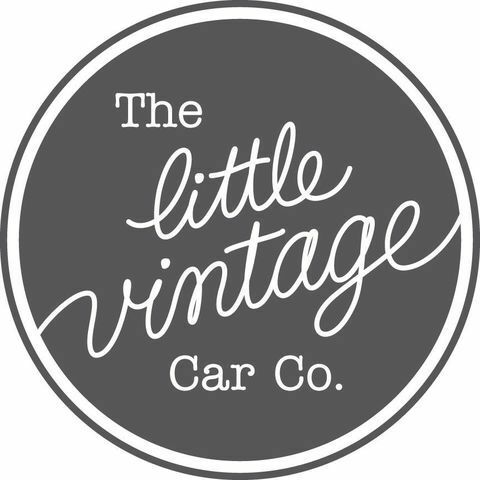 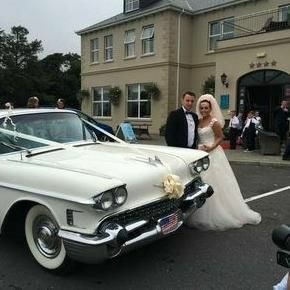 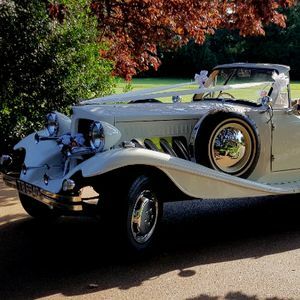 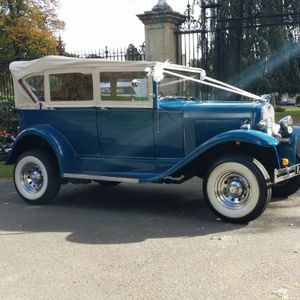 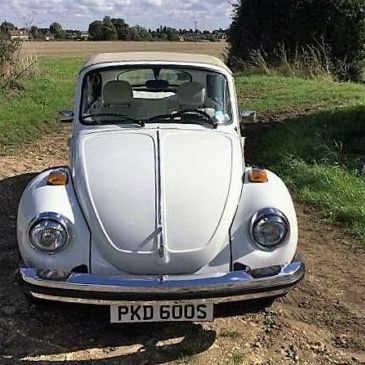 Are you looking for a vintage or classic wedding car supplier in Milton Keynes, Buckinghamshire? 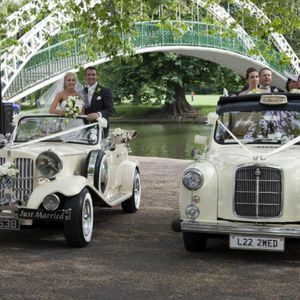 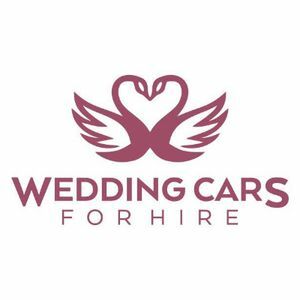 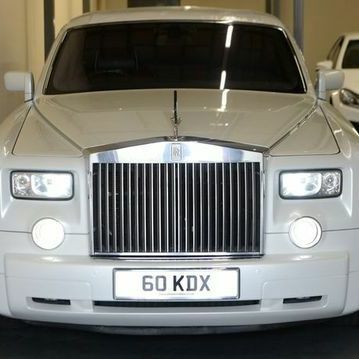 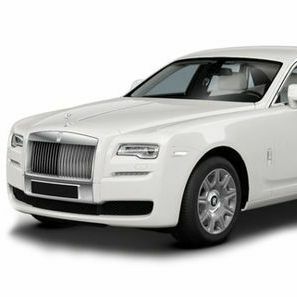 Our catalogue includes 10 companies, which provide classic wedding cars in Milton Keynes. 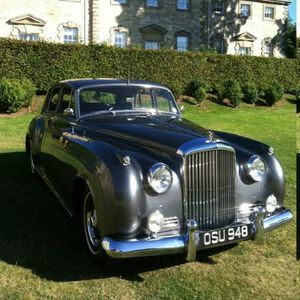 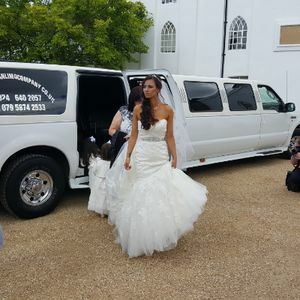 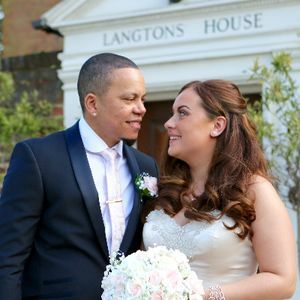 Recent review: Thank you for the beautiful Bentley you provided for our wedding. 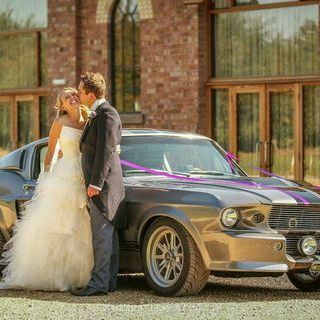 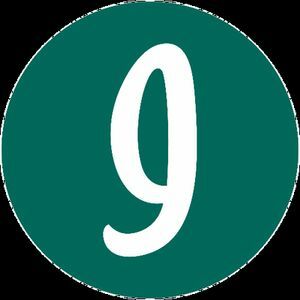 It really made the photos and we loved the service you provided.